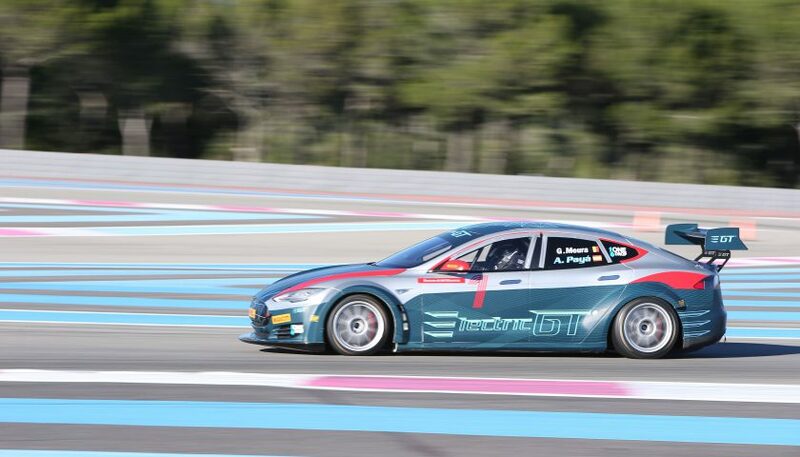 The Electric GT Championship has once again been delayed by the organizers. The latest reports say that the series will start during summer 2018. That announcement happened about 12 months after the series was originally announced. The car has been shown to the public at the Autosport Show in January among other places, and has since then been doing some test days with more or less prominent drivers, such as Heinz-Harald Frentzen and Karun Chandhok. The original plan was 10 race weekends in 2017. That was changed to only a November race in 2017, and the latest reports are that it will start in the summer 2018. 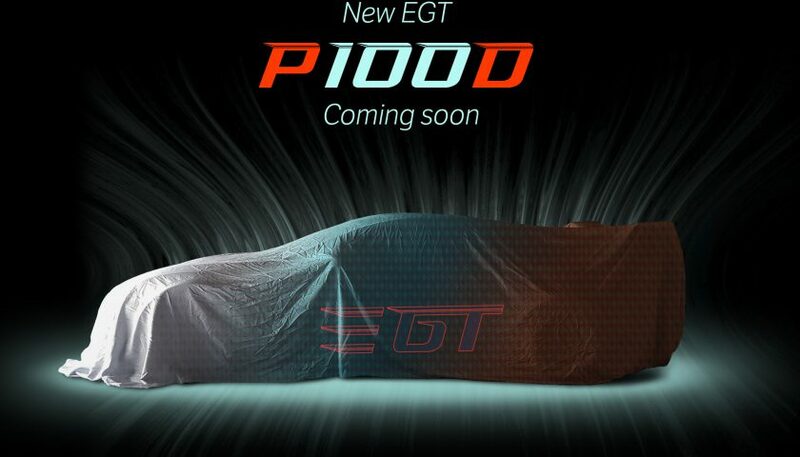 The first car that was announced was the Tesla P85 model, but that was later upgraded to the P100D model, with a bit more horsepower from the electric motor. The race series announced 17 drivers of the 20 planned, but was looking for 10 teams, earlier this year, to run these cars. Opposite to Formula E, there won’t be any car swaps in the middle of the sprint race, but a distance of 50-60 kilometers is to be run. No teams have shown their interest, and you could start to be worried, if the series will get off to a start at all. 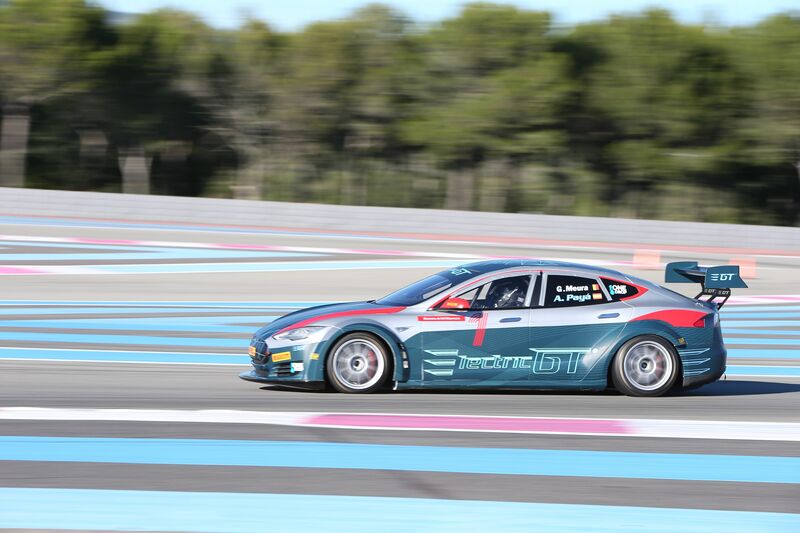 Jaguar announced a few months ago, that an electric championship for electric cars was going to start in 2018/19, as a support series for the FIA Formula E Championship – a championship that Jaguar is heavily involved with already, with their own cars. 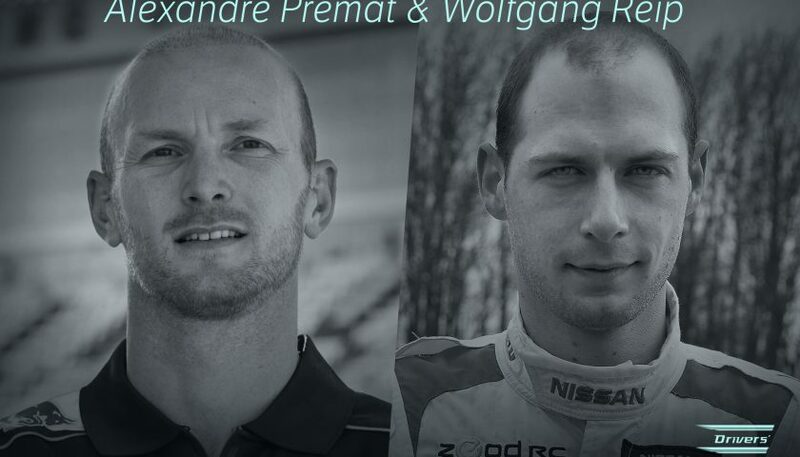 The question is, if they manage to overtake the Electric GT Championship, or if the latter will have their batteries fully charged and ready to go before that.